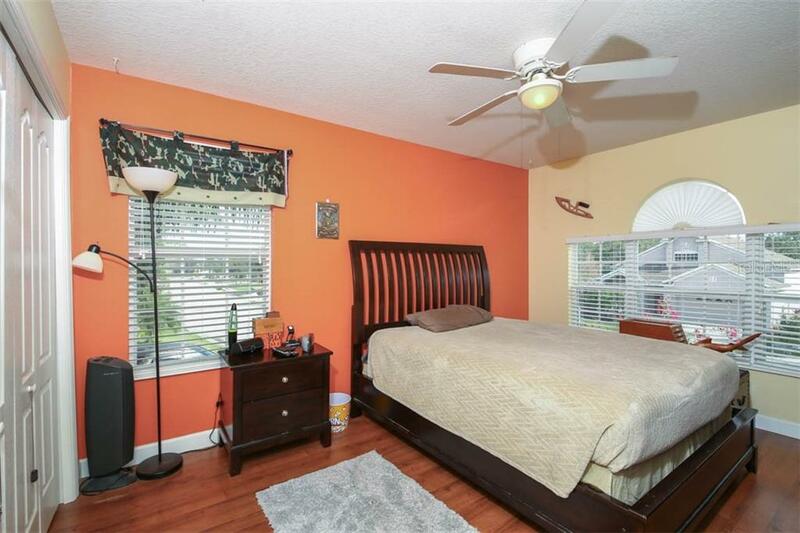 Ask a question about 5930 53rd Ln E, or schedule a tour. 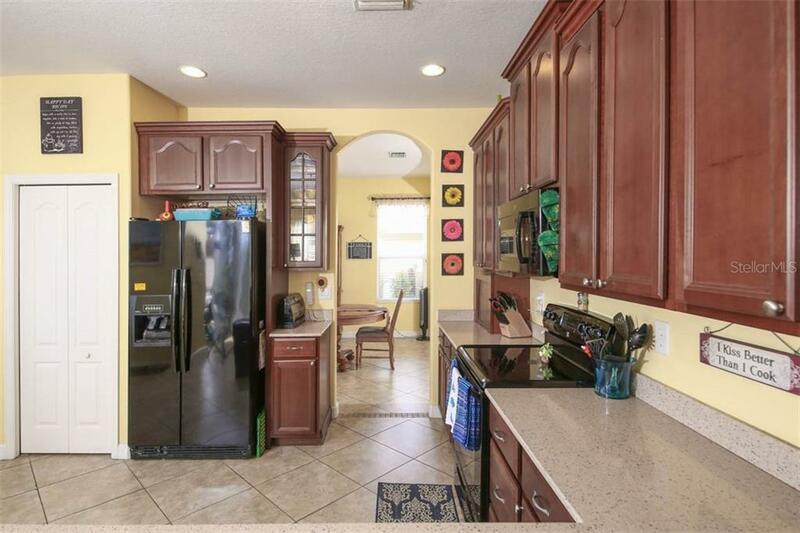 $10,000 Price improvement for quick sale! 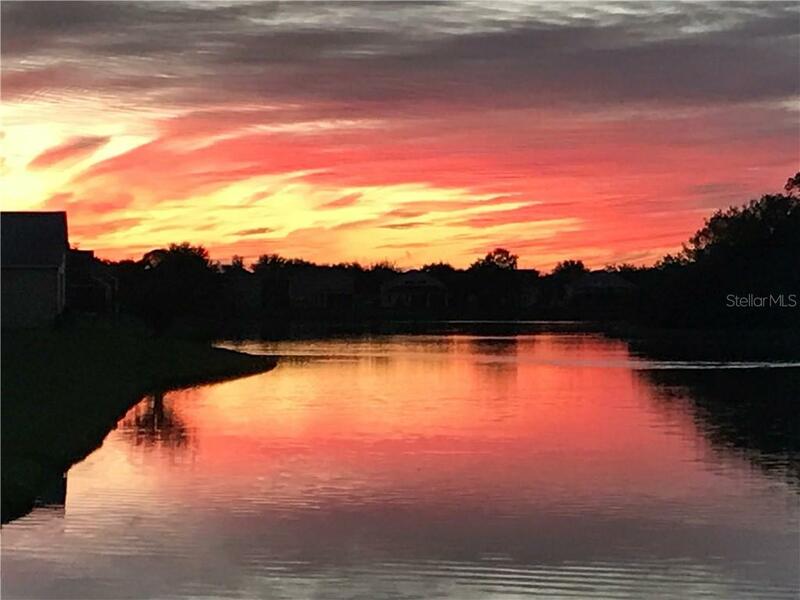 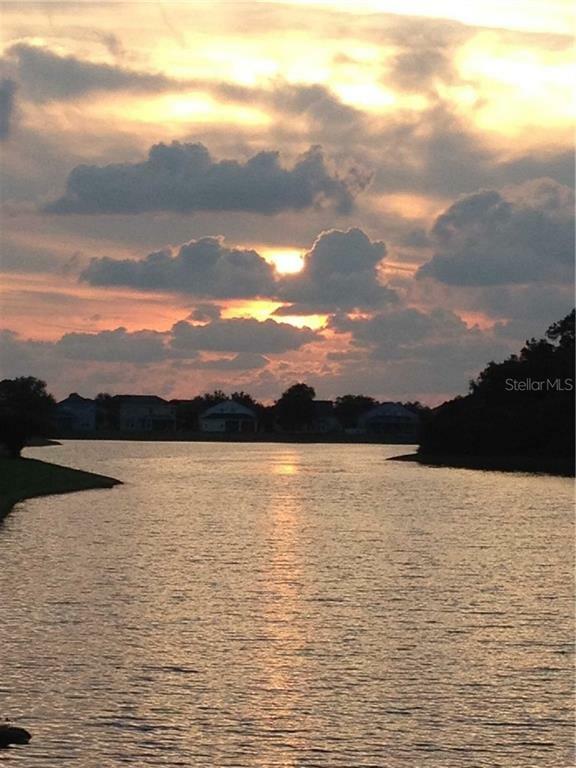 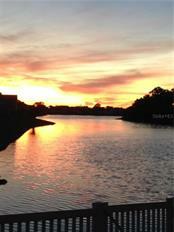 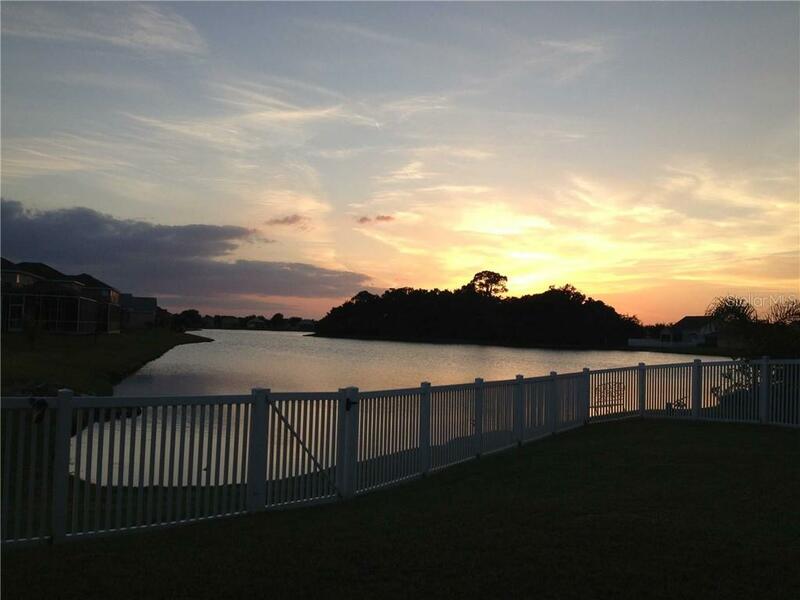 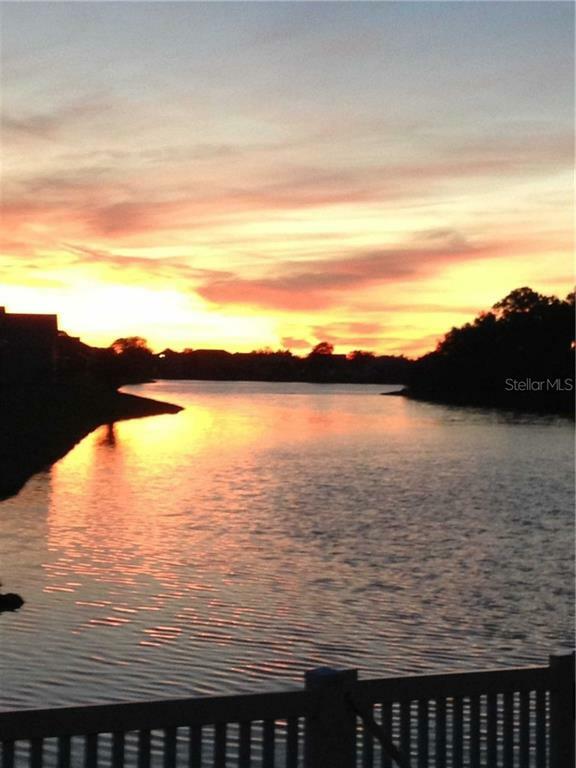 Gorgeous Sunsets and Lake Views! 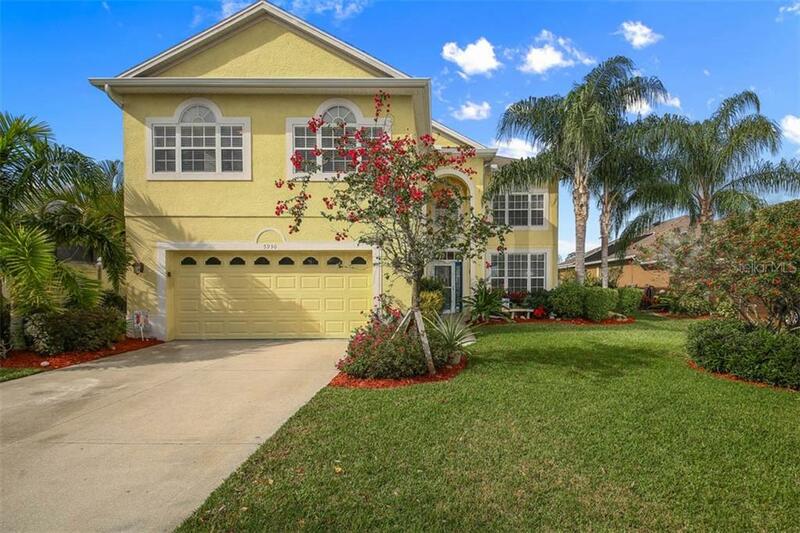 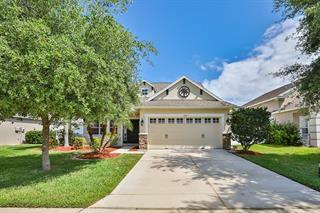 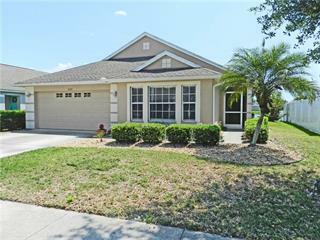 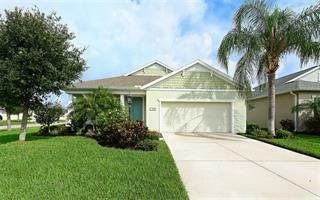 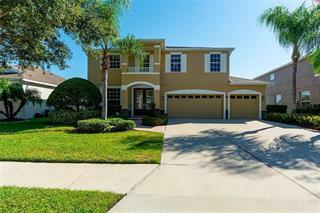 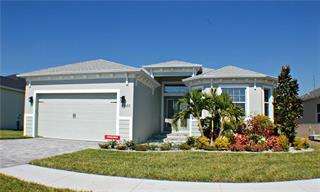 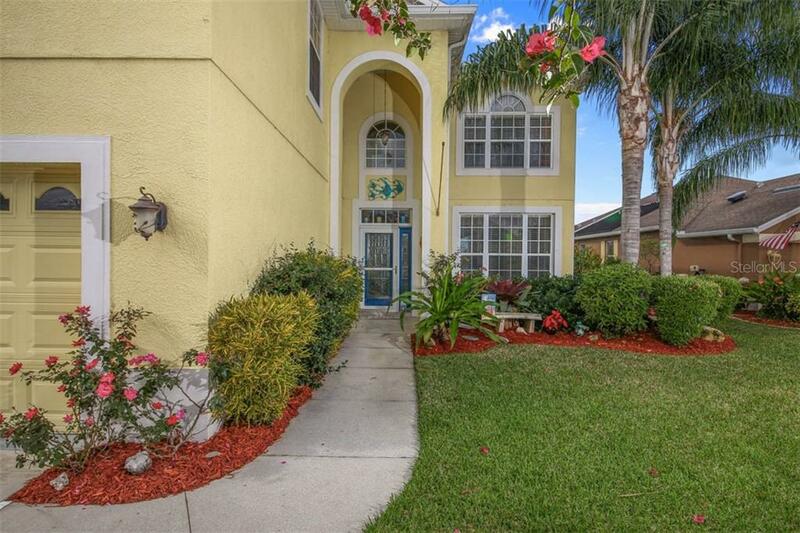 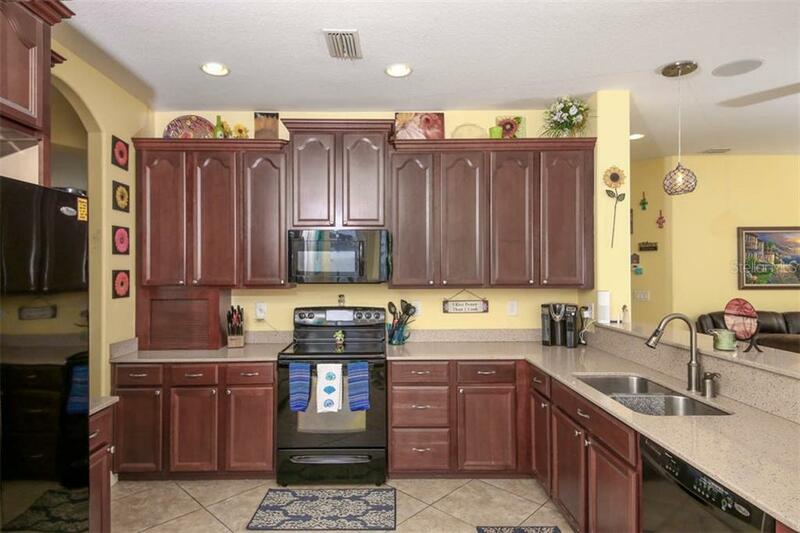 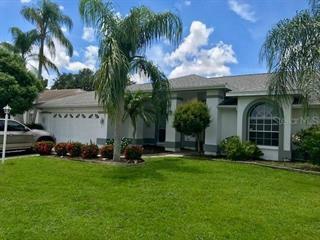 Come see this meticulously cared for 4-bedroom, 2.5 bath home in the beautiful community of Silverlake. 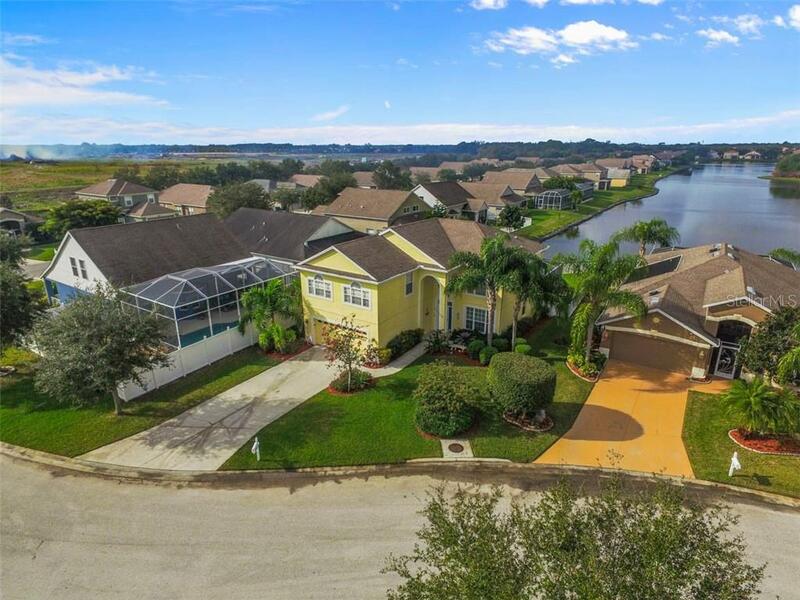 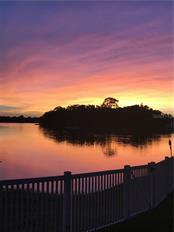 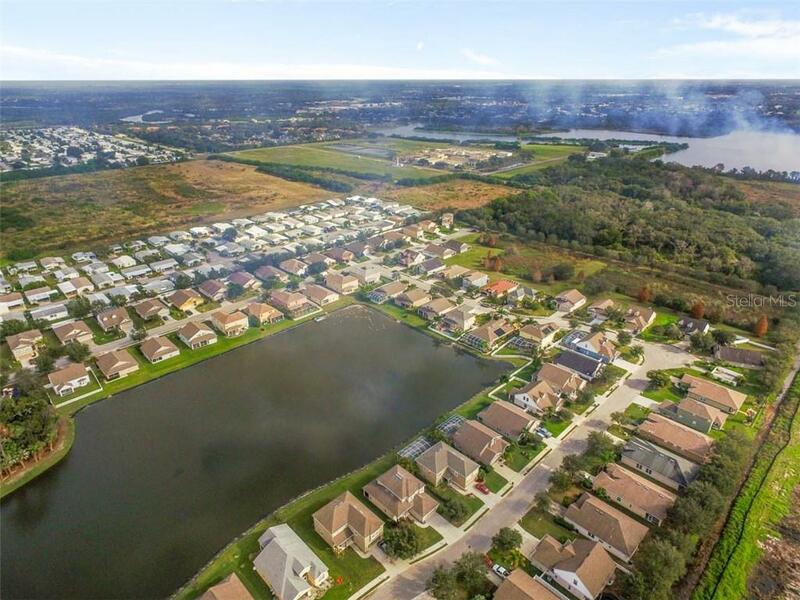 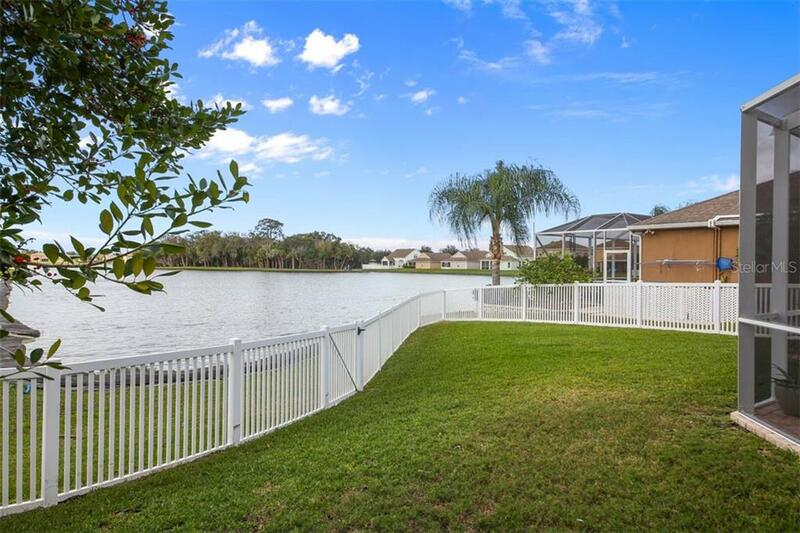 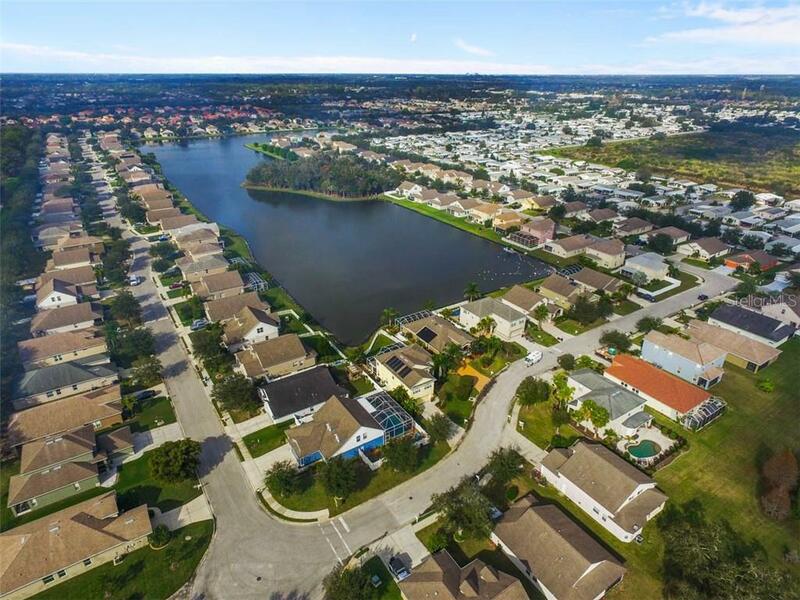 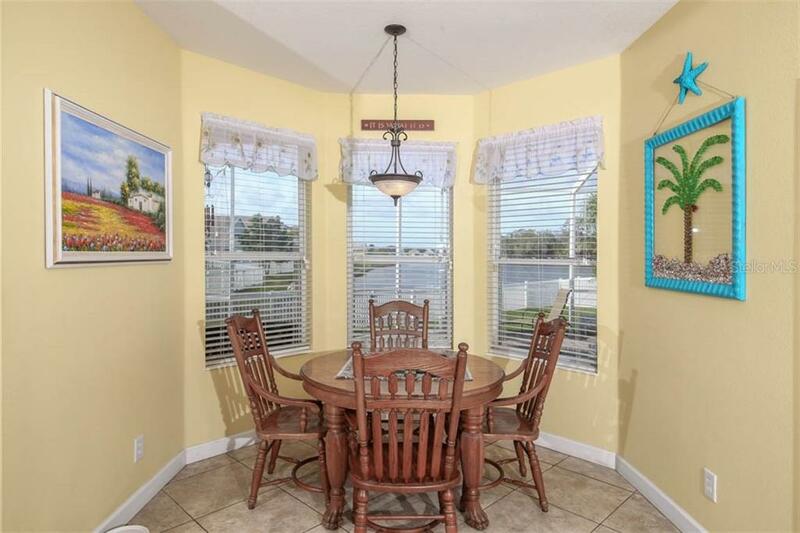 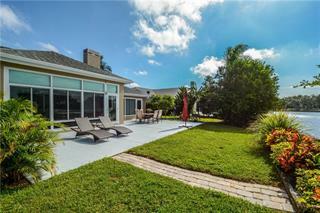 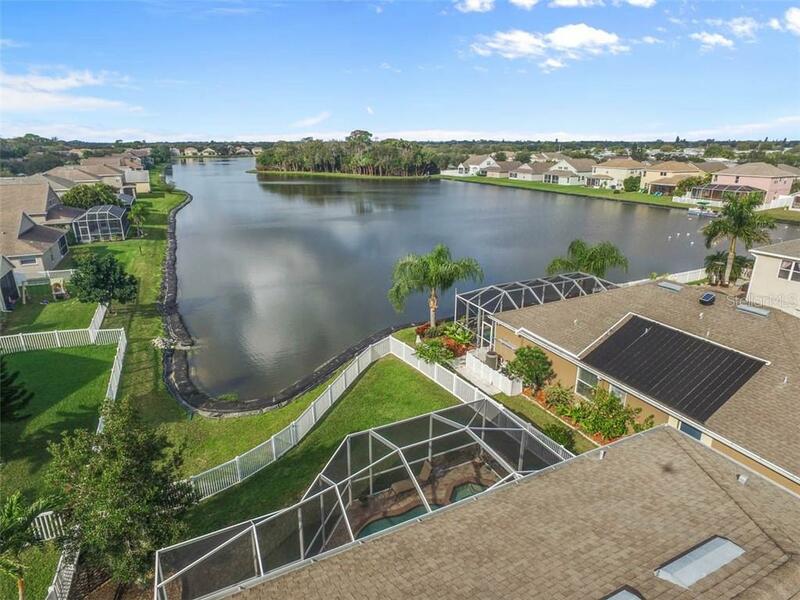 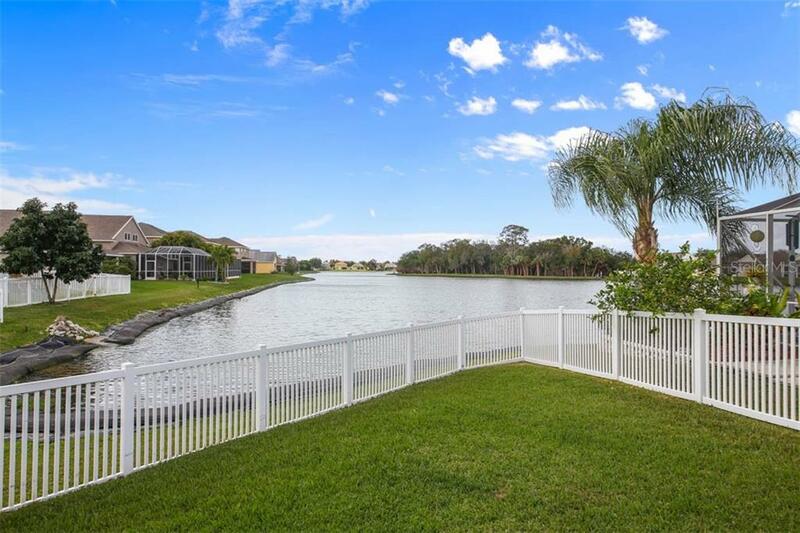 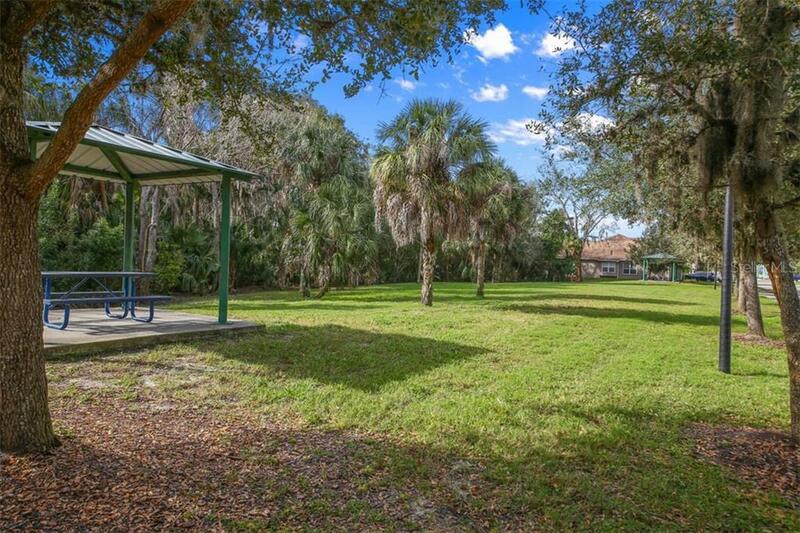 Silverlake is a private, gated waterfront community wit... more.h a beautiful 17-acre lake that includes a playground and a preserve park. 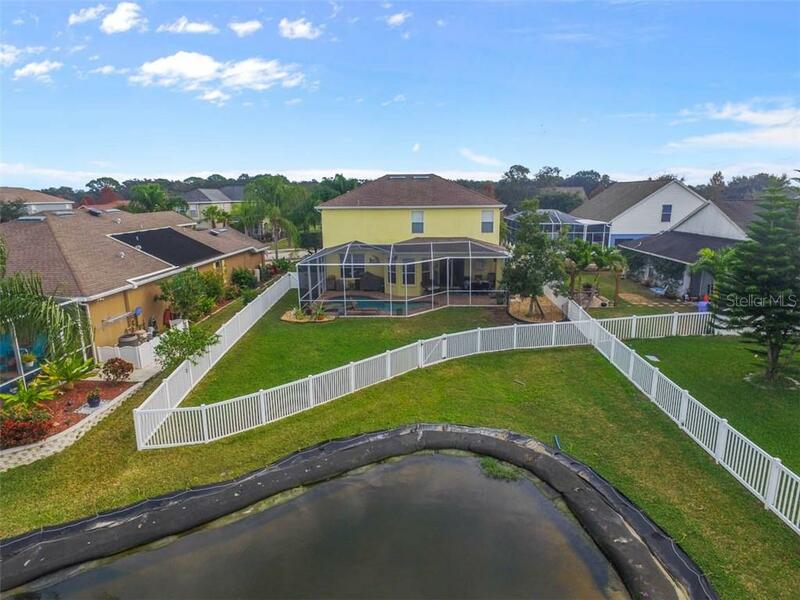 This home is situated on one of best lots in the community with western views looking the entire length of the lake at western sky and preserve area. 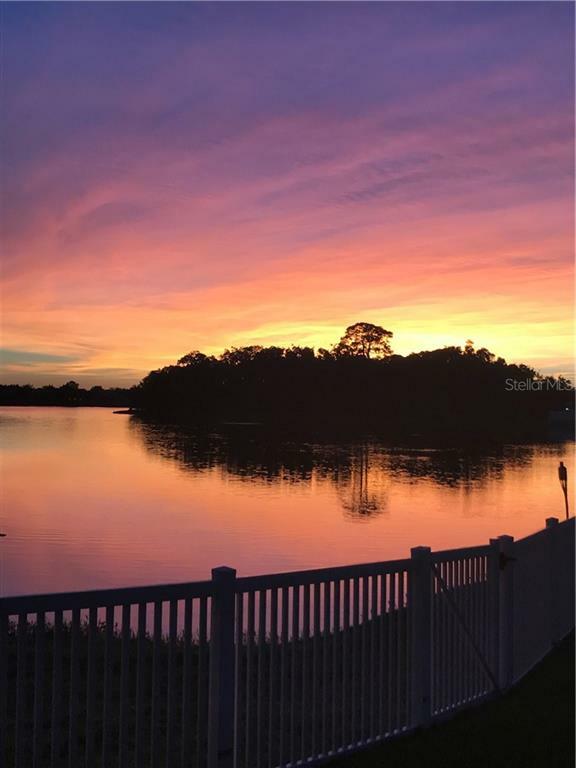 The spectacular sunset views every night from your updated deck and pool and spa area are breathtaking. 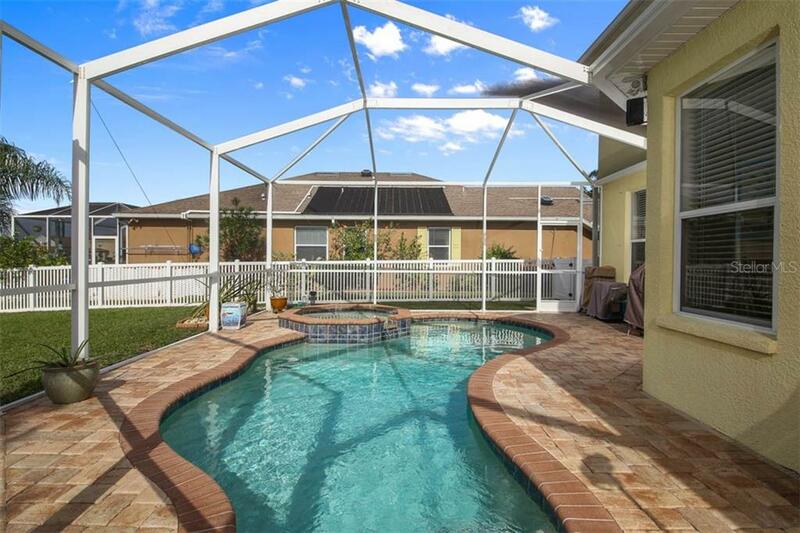 The pool and spa is a self-cleaning, solar and electric heated which was installed in 2013. 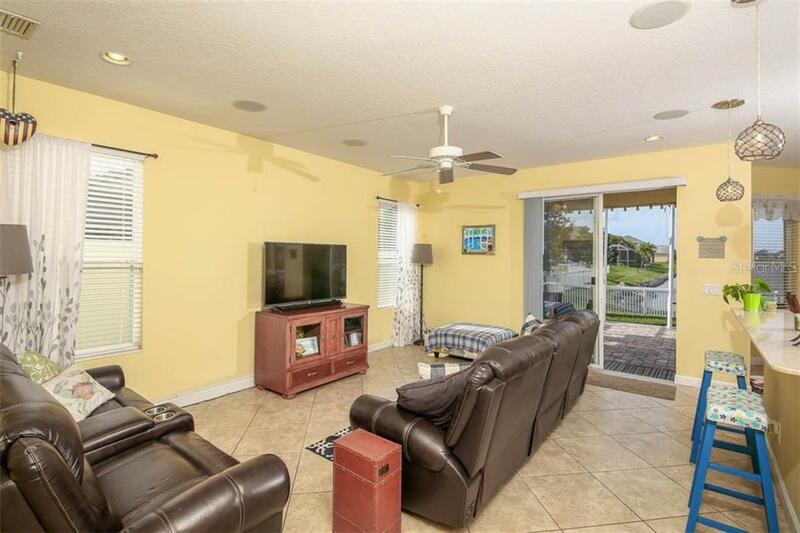 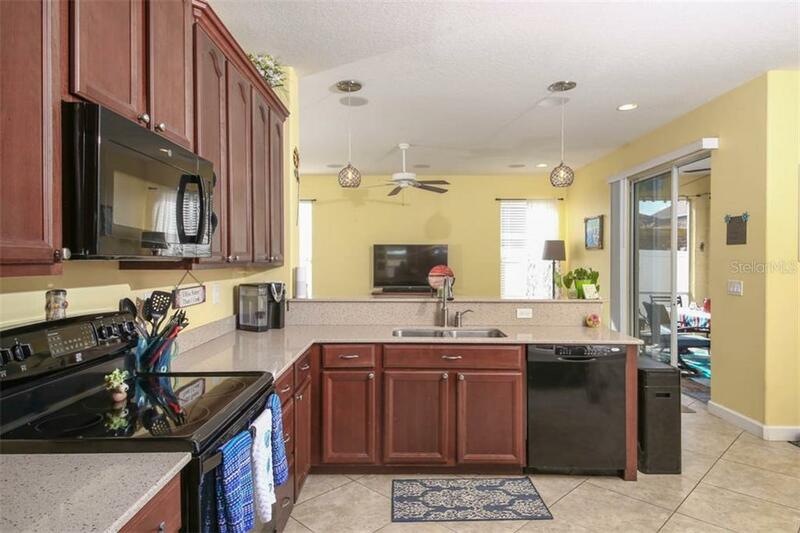 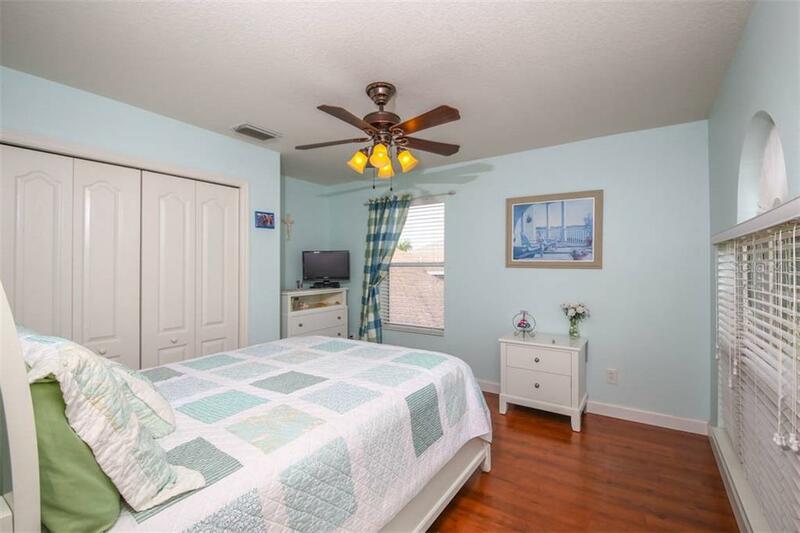 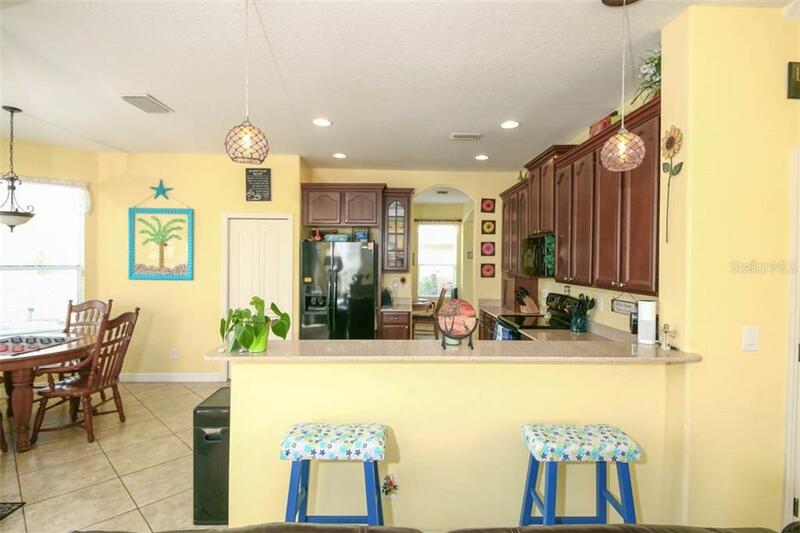 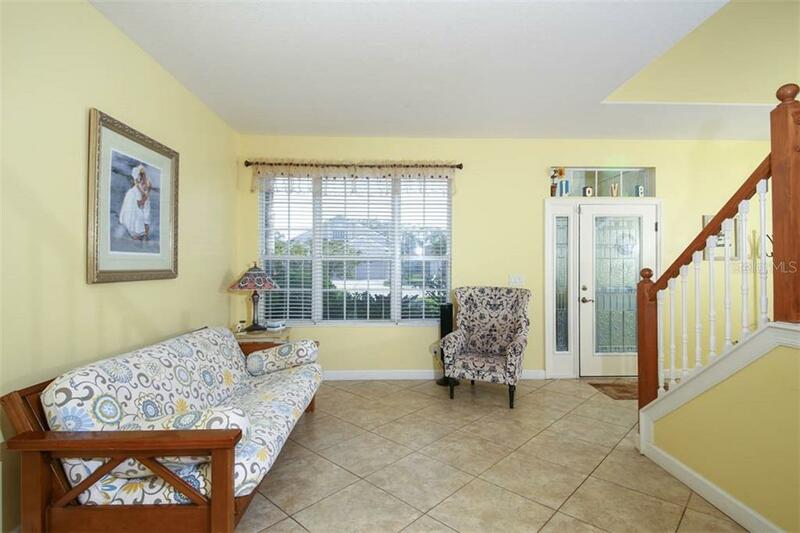 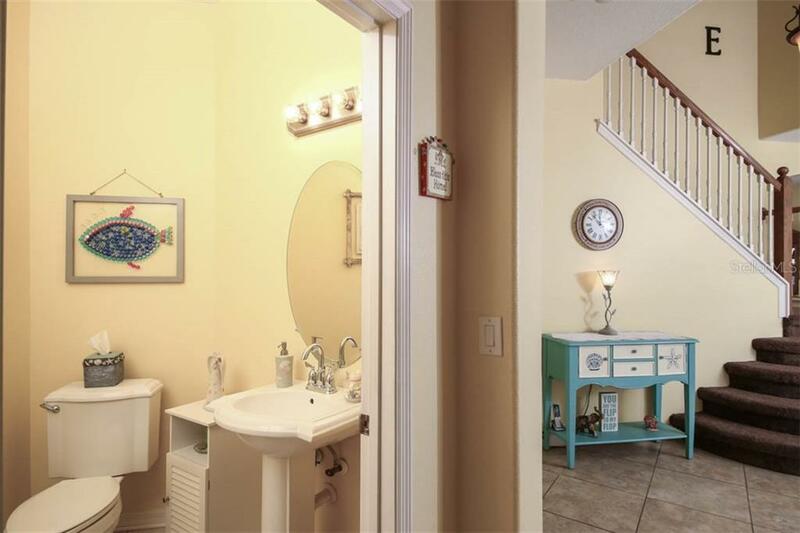 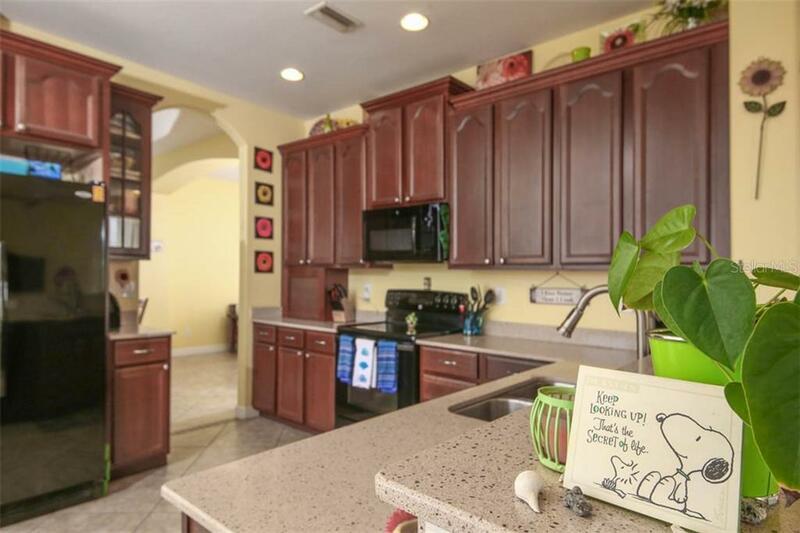 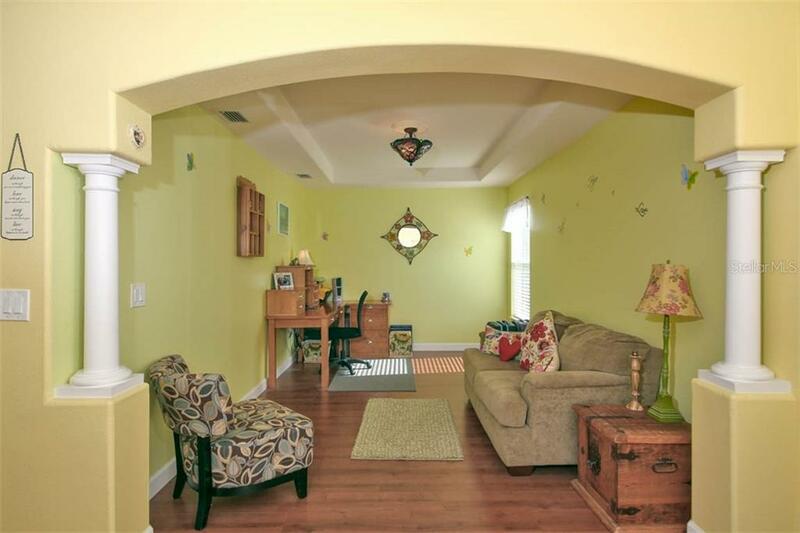 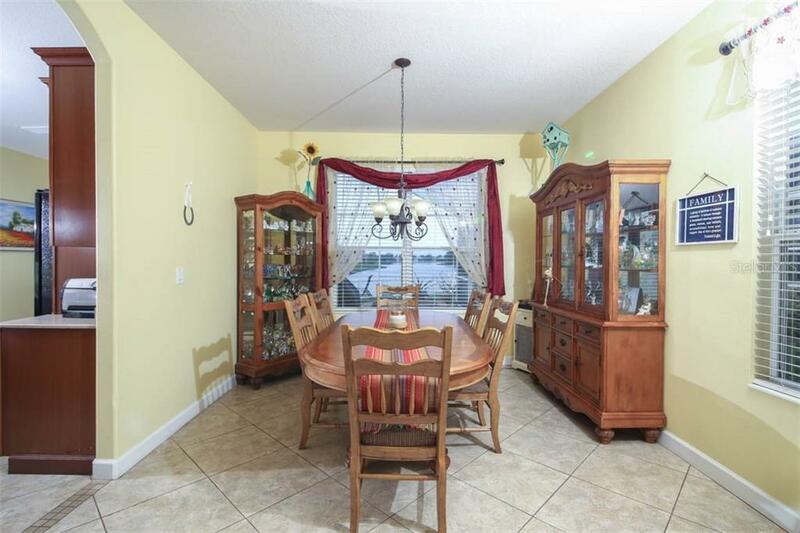 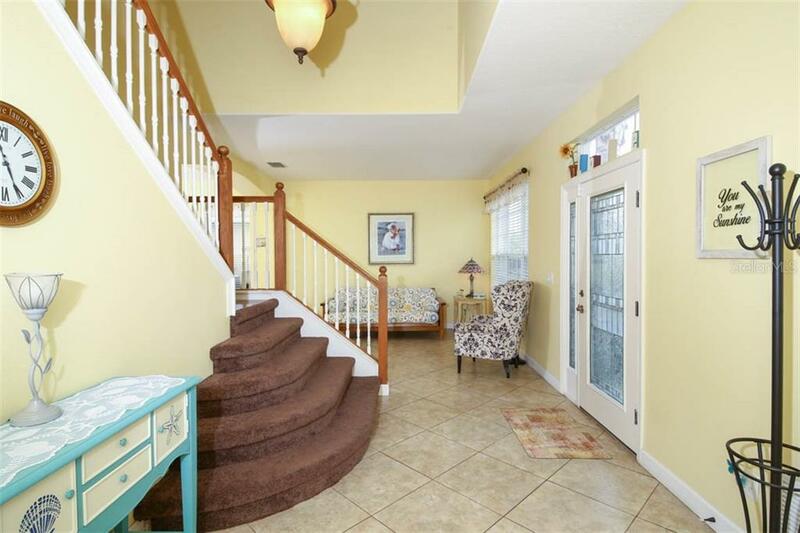 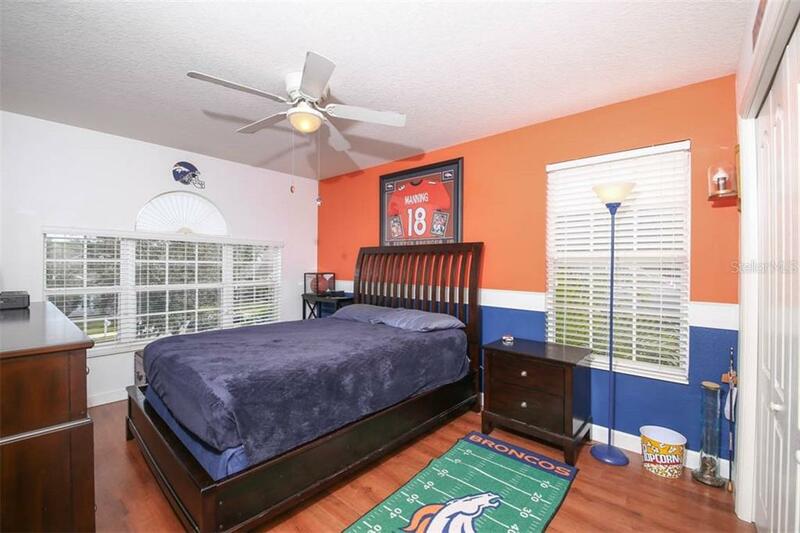 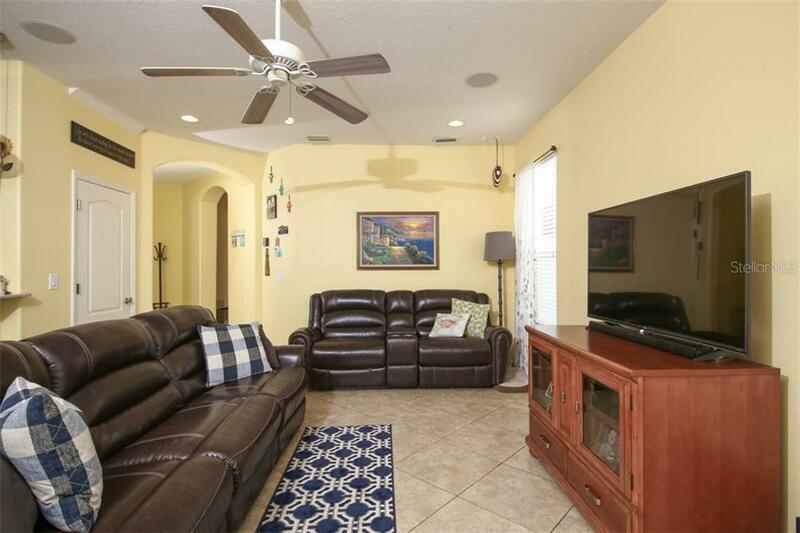 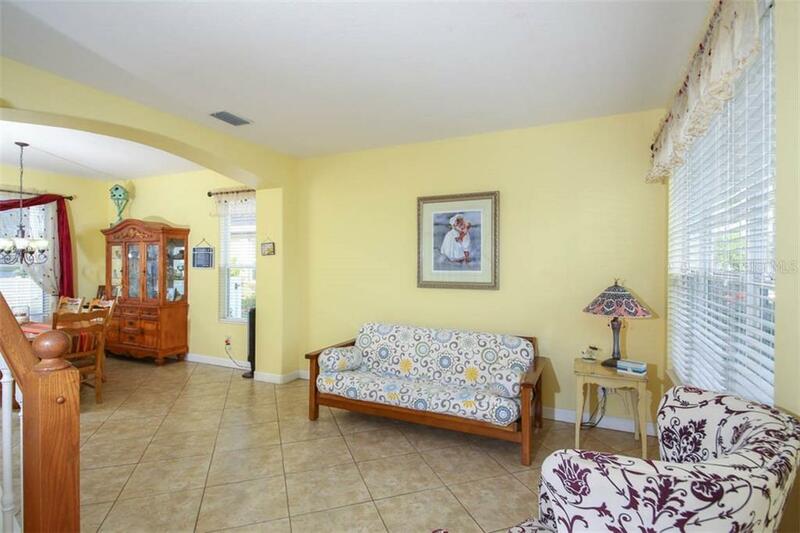 This home boasts an open concept main floor with a living and dining room area, a great room that flows into the open kitchen/ breakfast nook as well as an indoor laundry room, half bath and a two-car garage. 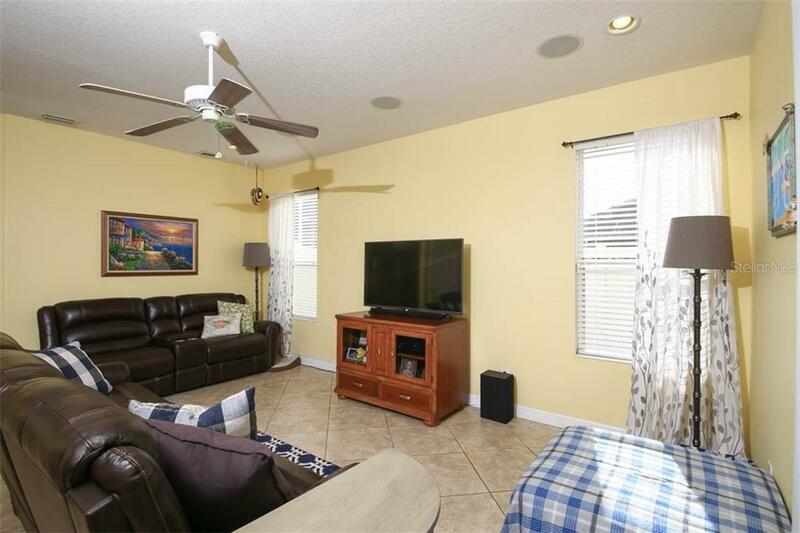 The upstairs living area contains all four bedrooms and full bathroom with upgraded granite counters, complete with upgraded laminate flooring. 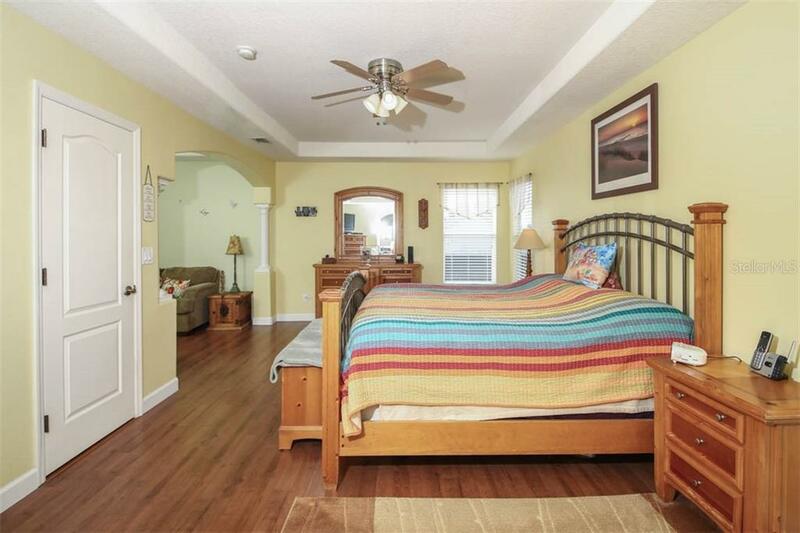 The huge master suite has a large additional sitting area which can be used as an office space and 2 walk-in closets. 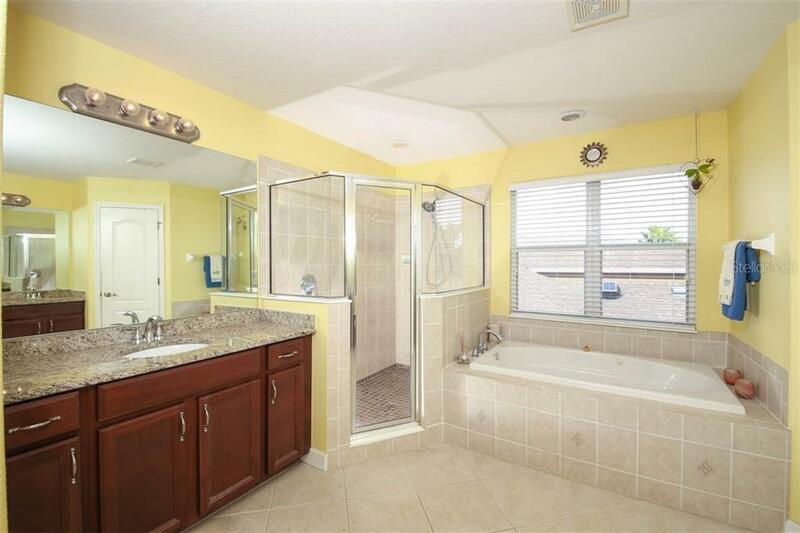 Enjoy the luxury of dual sinks and a soaking tub in the master bath along with a separate walk-in shower as well as upgraded granite counter tops. 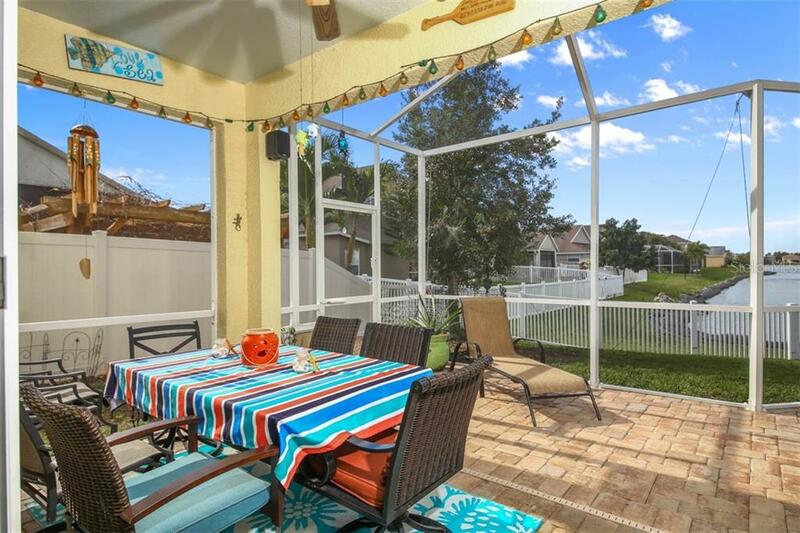 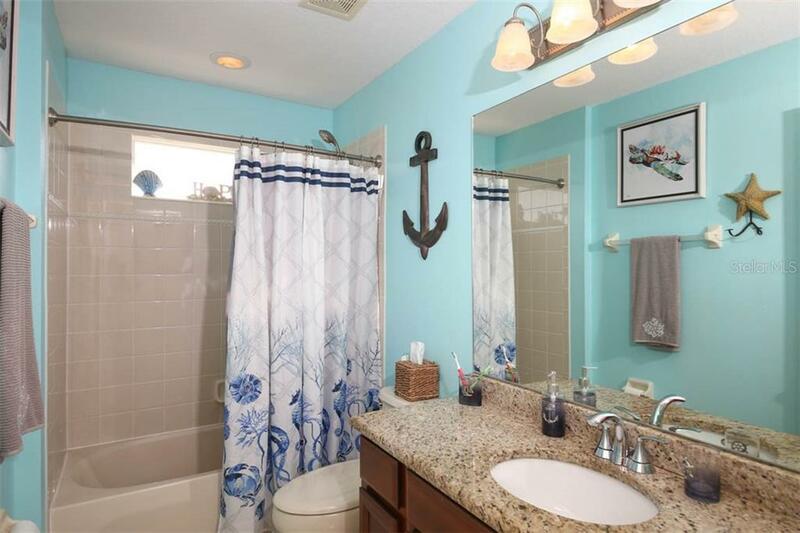 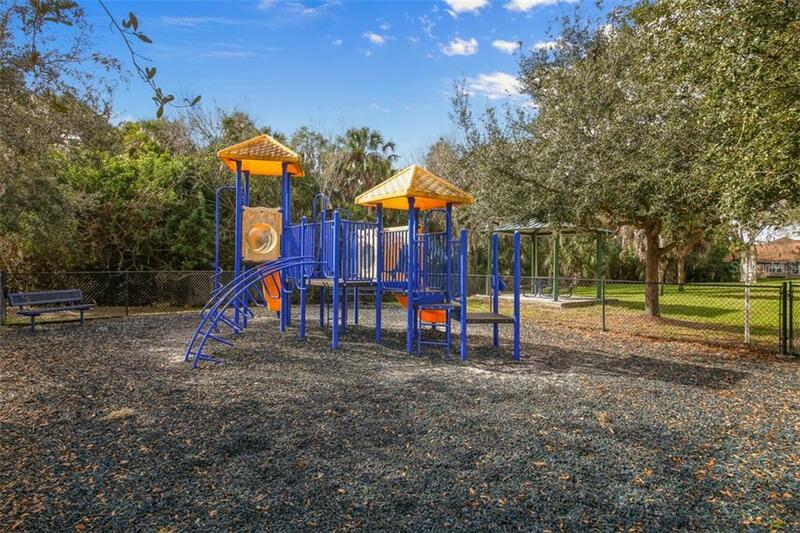 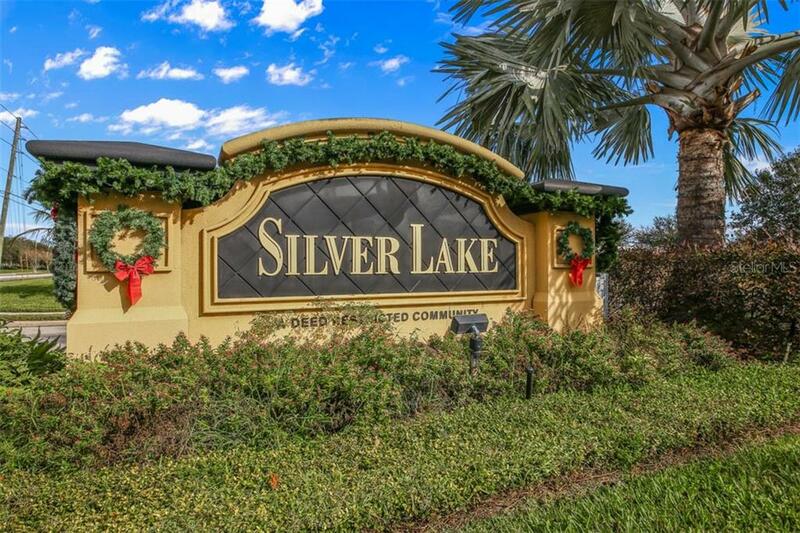 Silverlake is a centrally located community with low HOA fees, no CDD fees, with quick access to I75, UTC, and the famous beaches of Sarasota or Anna Maria Island. 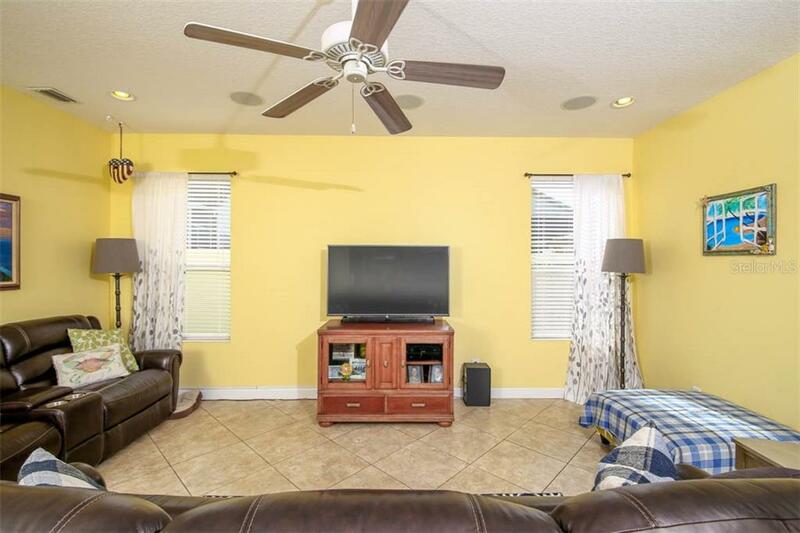 Seller is offering Home Warranty to Buyer.